Stan and Jon take a look at their current Apple products (specifically Mac) and workflows, talk about their history using Apple products, and take a look at the recently release MacBook Pro as they look toward purchasing updates. 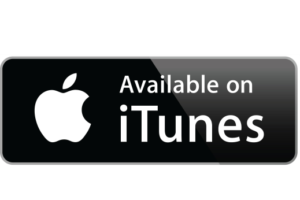 Episode 1 – A Podcast Episode About Podcasts? 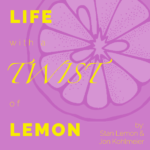 Stan Lemon and Jon Kohlmeier talk about their favorite podcasts and why they thought that they should move their phone conversations into a podcast format.